Lapland is right place for tests if an automaker wants to check how something functions at -35°C. 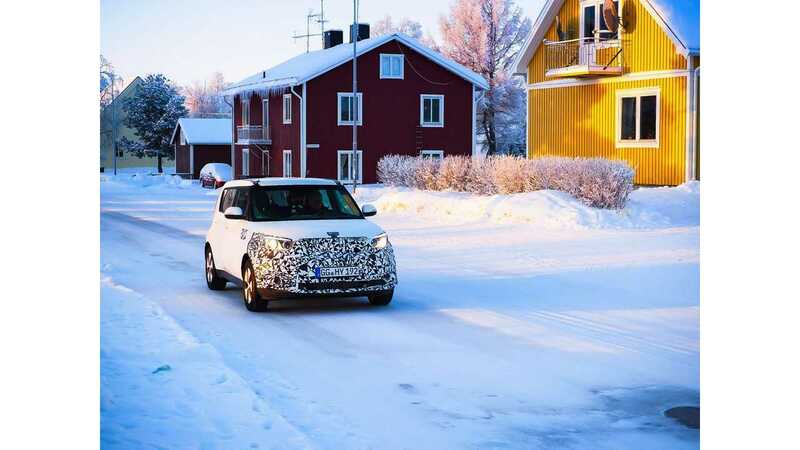 In the case of Kia, one of the main reasons it's in Finland is to test a new energy-saving heating, ventilation and air-conditioning (HVAC) systems. 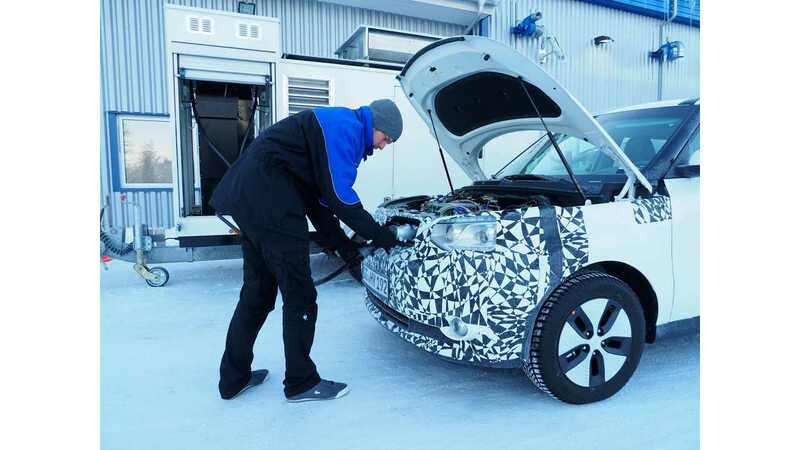 "The primary focus for the vehicle's validation test in Swedish Lapland is the introduction of all-new Kia heating and ventilation technologies. These include a world-first driver-only ventilation system that improves the efficiency of the batteries and increases the vehicle's overall driving range." Hmm... it seems that to conserve energy, not only will lightweight materials and heat pumps be used, but even special driver-only ventilation systems can be used instead of enlarging the battery pack, which is the most expensive single part of the vehicle. Since vehicles are most often driven with only the driver on board, the system makes perfect sense to us.